A little bit of info on one of our favourite lines! We are all incredibly obsessed with Pyrrha's rustic look and each have a couple of pieces for ourselves. 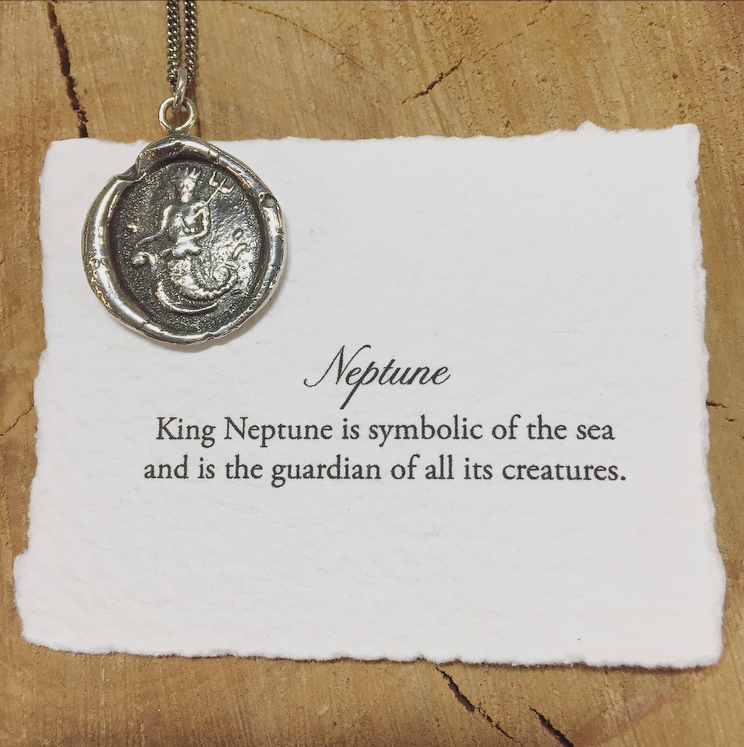 Pyrrha makes a wonderful gift for the man or woman in your life and there truly is a necklace for every situation or relationship. Read below for some more information about this stylish yet simple line. In 1995, Danielle and Wade Papin began handcrafting jewellery at their kitchen table in Vancouver, Canada. Originally inspired by a bix of Victorian Era wax seals discovered at an estate sale, Pyrrha's signature talismans are each associated with symbolic meaning culled from heraldry. Two decades later, Pyrrha remains dedicated to authenticity, sustainability and fine craftsmanship. 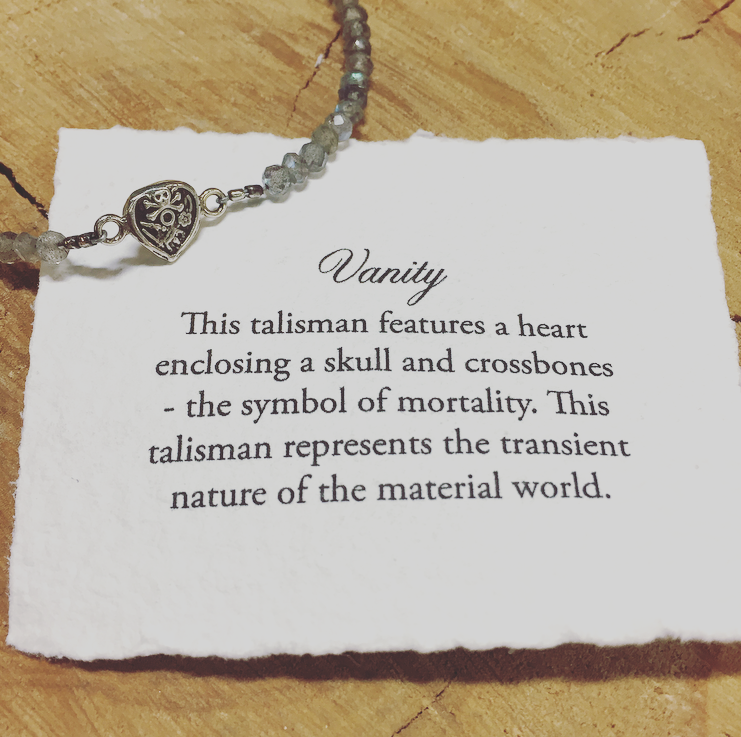 Their line of more than 300 talismans, bracelets, pendants, cuffs and rings are handmade in their Vancouver studio using only reclaimed sterling silver, bronze, 14k gold and conflict free stones. 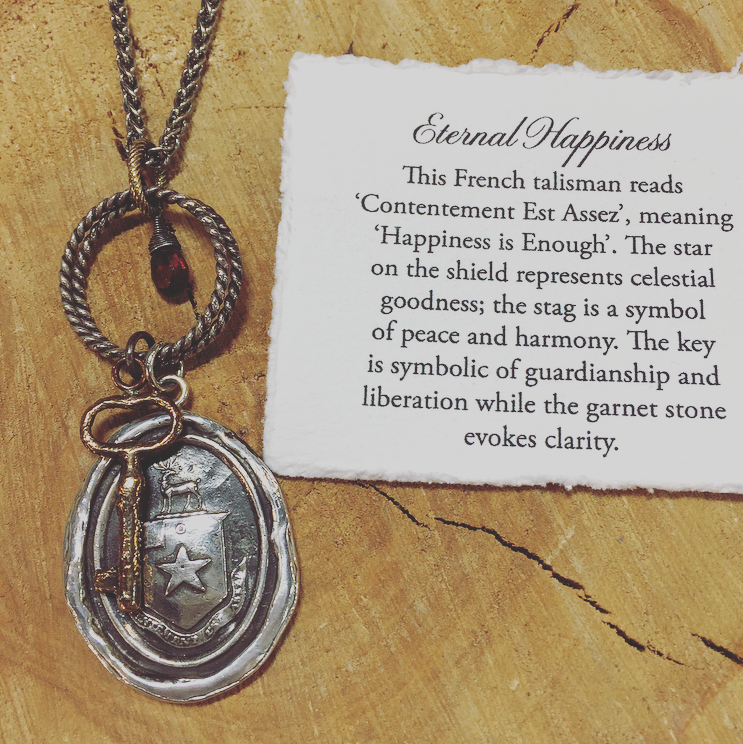 The iconic talismans have captured international attention and are embraced by celebrities and style icons around the world. Pyrrha jewellery can be found at leading international boutiques and at the brand's flagship store in Los Angeles. Come into the store and check out our selection, and stay tuned to Facebook and Instagram for when our big orders come in for the holidays!! !